Newbold Lodge is part of Warwickshire Support Services. 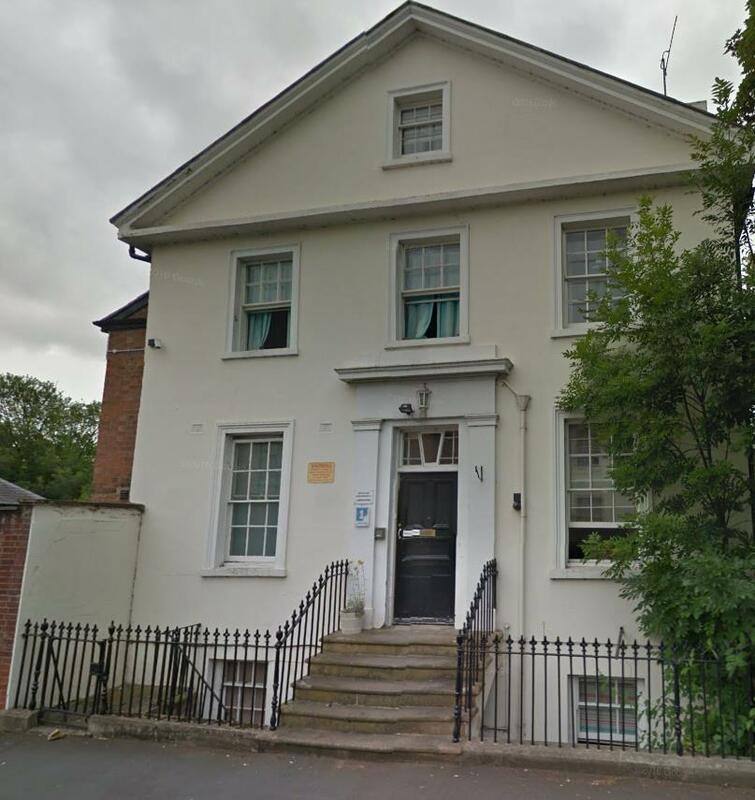 It is a purpose built 8 bed supported housing project providing rooms for young single people between the ages of 16 and 21, in Leamington Spa. It also has an emergency crash bed for young people who meet the criteria. This service is aimed at clients attached to social services and or have medium to high support needs. The properties here are allocated through Warwickshire County Council's housing register.  To register your interest, please make contact with Warwickshire County Council.